Luke sits down with Chris Sims and Chad Bowers to interview them with help from a digital version of Devin and quickly loses control. Or was this his plan all along? 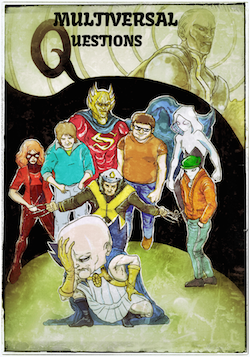 Luke, Chris Sims, Chad Bowers, and a Special Guest talk about X-men 92 like they were kind of expected to. 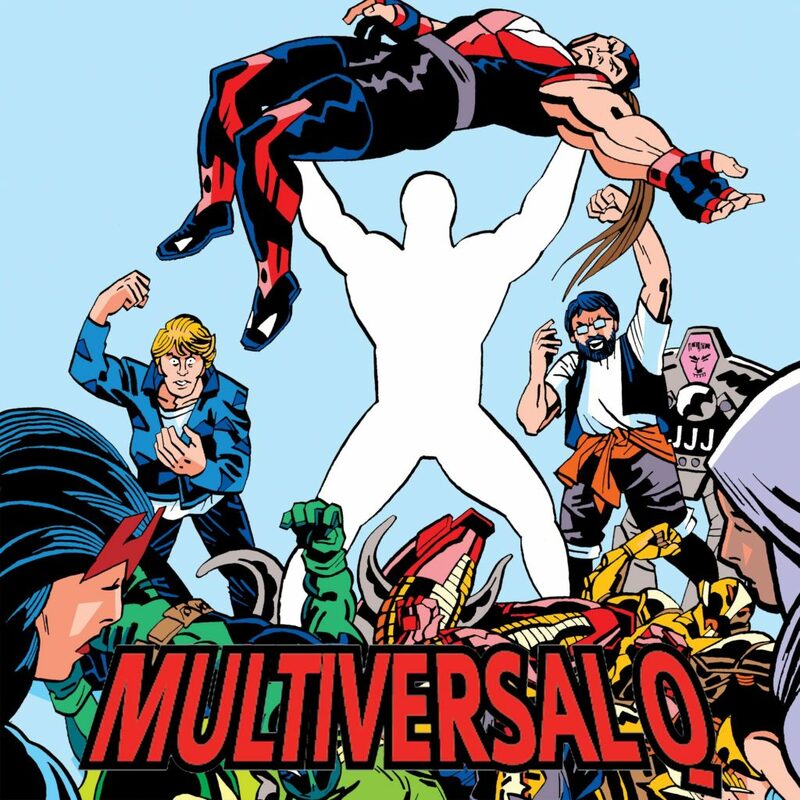 It’s a big universe special where Luke and Devin explore (without edits) the Marvel 2099 event Fall of the Hammer and use it as a launching ground to discuss the initial series, what they liked, what they didn’t – and that way they can finally get back to discussing the Exiles. Sorry for the lack of edits. I’d spent 8 hours editing Exiled before. Luke and Shannon from StrucciMovies talk about X-men Apocalypse after seeing the movie, and about how you should really see The Nice Guys instead! Also if you check out our Patreon we will have 14 minutes or so of bonus content.